CD Album Diamonds are Trumps. Theme for a fallen Idol - Time is Tight - Dance with the guitar man - Wipe out - You can't sit down - Diamonds - Man with a golden arm - Gonzales - No other baby - Sole Limbo. Barney's Blues - Water melon man - Theme for something really important - Tequila. Jet was the legendary original bass player from 60's band The Shadows who went on to have a solo career and as a duo with Tony Meehan. Jet was the only artist in history to have a UK #1 single for 6 weeks with an intrumental track ( DIAMONDS ) which is on this CD. Also on this album is a very rare vocal track from Jet on No Other Baby, a real classic track remixed by John Waterman of MD of Solent Records. 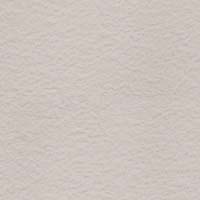 Jet lived on the Isle of Wight for many years and decided to release this album through his local label. 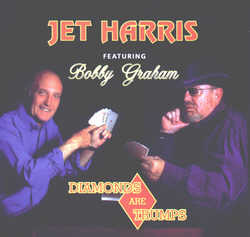 Order Jet's DIAMONDS ARE TRUMPS ALBUM NOW FROM CD BABY!